Not necessarily. Minimalism is all about enjoying that which adds value to your life. For that reason, a minimalist garden may still have ‘things’ inside of it. However, you will probably find that less is more. Of course, minimalism is a style as well as a way of life. Often, it is small details that make all the difference to a minimalist garden. For example, in the picture, the designer used a glass edge on one side of the pool. This tiny detail stands out in the simplistic space. Equally, the modern structure has been highlighted with floor lights. Why create a minimalist garden? The minimalist garden is a clutter-free space for you to calm your mind. “Messy homes and work spaces leave us feeling anxious, helpless, and overwhelmed. Yet, rarely is clutter recognized as a significant source of stress in our lives,” says Sherrie Bourg Carter Psy.D. in her article for Psychology Today. 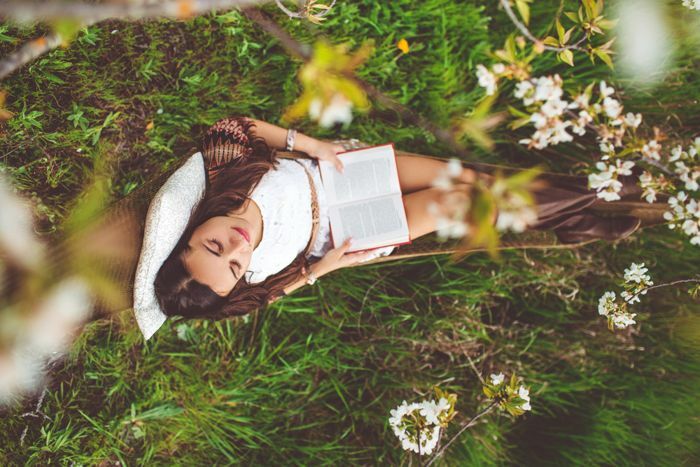 Shifting the focus from ‘stuff’ to ‘quality time’ is one of the founding principles of minimalism. 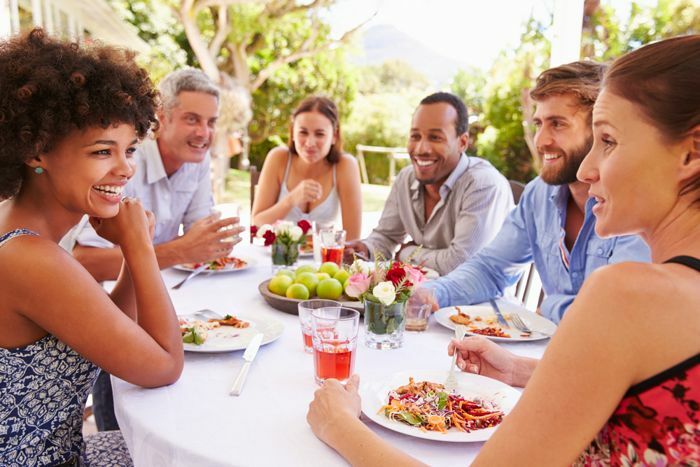 With that in mind, a minimalist garden is specifically designed for special moments with your other half as well as social gatherings with friends and family. The first step is to do a ‘spring clean’. There are several techniques to help you cut back the amount of possessions you own. For example, ask yourself whether you have used the item in the last three months. Another trick is to question whether would you buy the object again if you lost it. If not, it’s probably not worth keeping (you can thank Fumio Sasaki for coming up with that one). The minimalist style often accentuates its contemporary edge with neutral colours. As a result, the garden (or home) has an illusion of being spacious. Keeping it clean and fresh preserves the minimalist look. A fresh dose of pure white paint can be a great way to update the exterior of your home on a small budget. Minimalist landscaping is an effective way to enhance your garden and give it that modern touch. However, keep it neat and keep it simple. Remember, everything you include must be maintained. The grass should be cut, hedges trimmed and weeds pulled out. 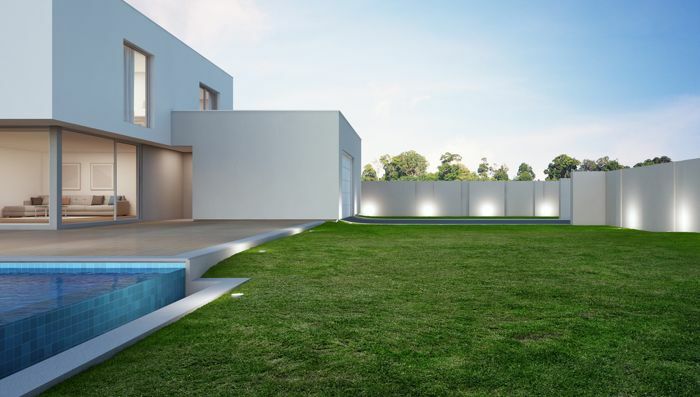 Light is fundamental for a minimalist garden. Consider if there is anything you can do to attract more sunlight. For example, is there a tree which looms over your garden? The more natural light you can create, the better. Once you have optimised your garden’s natural light, you can see where additional lighting is needed or could be aesthetically pleasing. If you have a sheltered deck, additional light is vital. Outdoor ground spotlights are the perfect way to add light without adding clutter. Finally, think about what your minimalist garden will look like at night. Warm tones will complement your clutter-free garden but stay consistent. Your outdoor patio can be enhanced with candles once the sun goes down and stored during the day (out of sight, out of mind). The outdoor furniture is the centre point of a minimalist garden. This is where you will get your down time, cuddle up with a loved one and invite your friends over to share a bottle of wine. However, your options for minimalist outdoor furniture will depend on the space of your property. Stay minimal. During the summer months, there is nothing better than gathering everyone around the patio table for a BBQ. A table isn’t necessary as you can always use a picnic blanket on the grass. However, a table is useful as it is well suited for dinner dates and family functions. We recommend choosing a wooden table that is durable, created for the long-haul. A sofa set is the most important piece of minimalist garden furniture. You will spend most of your social time on the couch, perhaps under a blanket or warming up by the fireplace. If you have space, a hammock is incredibly relaxing. If you don’t have one already, put up a divider of some kind between your garden and the neighbours. A minimalist garden is your space to unwind and breath without interruptions from next door. White-washed walls or white picket fences? If you have a small garden, you may not want a high barrier as this could limit your sunlight. Brick walls have the contemporary finish and help to provide the much needed peace and quiet. However, a fence will take up less space and let more light in.